Our state-of-the-art data centers are the foundation with which we built LightEdge. 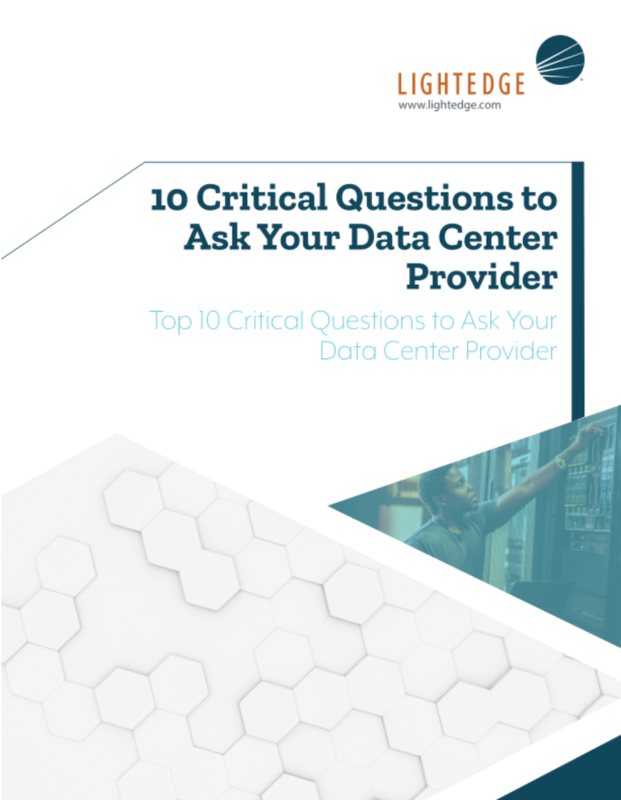 Security, compliance, redundancy and connectivity have become the critical criteria for evaluating data centers, and we spent more than 15 years making sure our network and infrastructure are scalable and secure enough to meet the most challenging needs. That’s why businesses and IT teams around the country trust LightEdge – and you can too. Get started with a free quote today. With geographically-dispersed facilities in the Midwest, South, and East Coast, our data centers are the heart of our operation and yours. 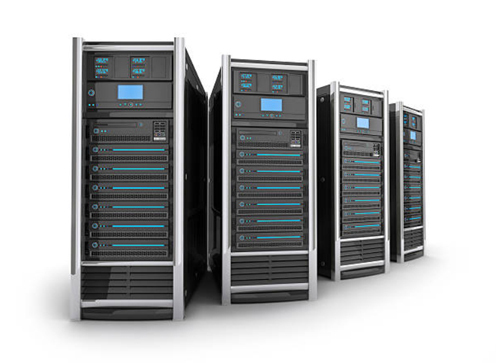 We have a wide range of colocation and disaster recovery solutions that deliver advanced shared infrastructure designed to enable operational and financial efficiency, reducing the burden on your IT staff. Our LightEdge facilities are more advanced than traditional data centers. We have created true Hybrid Solution Centers designed to offer a complete portfolio of high speed, secure, redundant, local cloud services and managed gateways to public clouds through our hardened facilities. All of our facilities are designed to offer N+1 redundancy on every main component, providing greater protection and security for your critical IT operations. Curious how your current provider stacks up? Our security experts will provide a free security assessment to see how you measure up against the latest compliance and security standards. No risk, no commitment. Why wait?